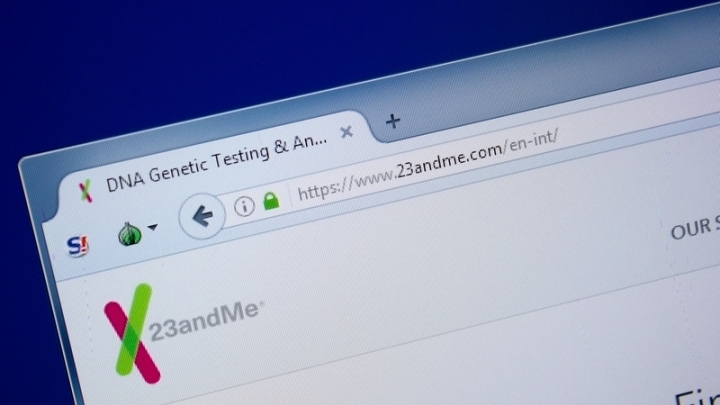 (RxWiki News) Direct-to-consumer genetic testing is gaining popularity — and with good reason. But some of these tests may not be accurate. Genetic testing can help you better understand your ancestry and your individual risk for developing diseases. Doctors are using this type of testing to help them make decisions about their patients’ health and health risks. Furthermore, pharmacogenetic tests are used to help predict patients' responses to medication and risk of experiencing adverse drug reactions. 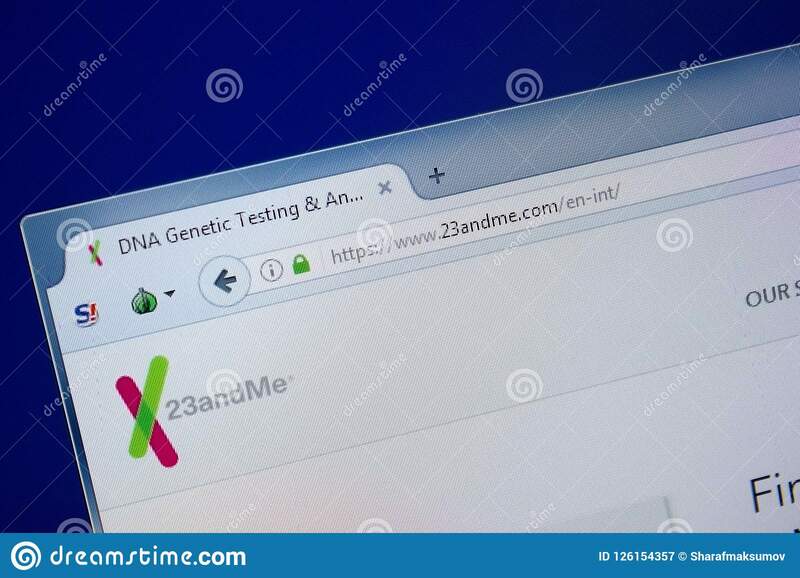 However, the US Food and Drug Administration (FDA) is warning consumers about pharmacogenetic tests that make claims that have not been reviewed or approved by the agency. If the test and its claims have not been reviewed or approved, the results may not be accurate. As a result, the doctor or patient may change a medication or dose based on an unproven genetic test, which may lead to inadequate care or make the illness worse, the FDA warned. One example is a genetic test that claims its results will help identify which antidepressant medication will work better or cause fewer side effects when compared to other antidepressant medications. The FDA is aware that some genetic tests can be used to guide treatment. In these cases, the FDA noted, there is scientific evidence to support the relationship between the genetic variant and how a patient will respond to the medication. These cases are not the subject of this warning. No test is 100 percent accurate. Genes are not the only factors that contribute to the development of a health condition. Other factors include lifestyle and environmental factors. Not all genetic health risk tests report on all of the known genetic variants that may play a role in developing a certain condition. A negative result does not mean you should stop preventive care, seeing your health care provider, or undergoing screenings and evaluations. These tests are not substitutes for traditional health care evaluations and screenings from a health care provider. Regardless of the test, it is important to know both the benefits and the limitations. The FDA strongly warned against making any health-related decisions, including dietary changes, without discussing your test results with your health care provider first. Speak with your health care provider about which genetic tests may provide the best information for you.